I love a good oatmeal cookie. 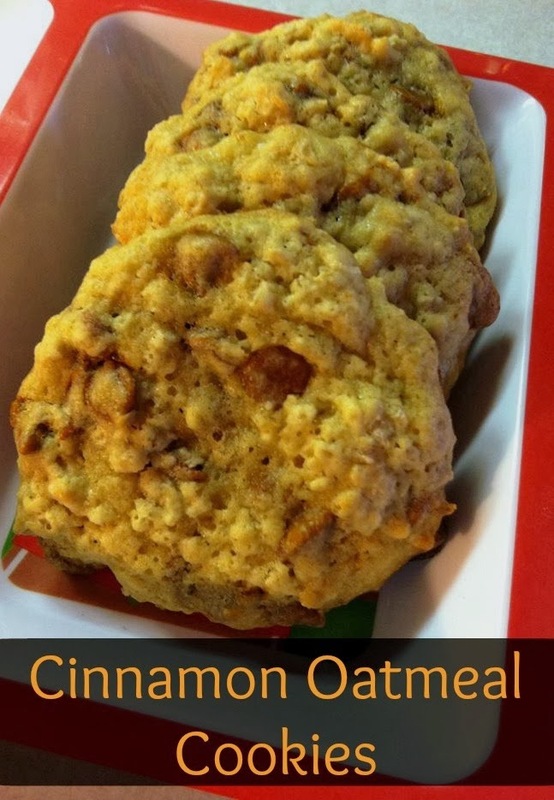 An oatmeal cookie that has bold flavor, soft, and bit chewy? My Grandma used to bake Oatmeal Scotchies all the time when I was little and they were my absolute favorite cookie. I decided to try something kind of like those, but use the random bag of cinnamon chips I picked up while grocery shopping. Delicious cookies that I kept wanting to eat, and eat...and eat. Slowly add the flour to the butter mixture and beat until just combined. Stir in the quick oats and cinnamon chips. Drop by rounded tablespoonful onto cookie sheet, spaced 2 inches apart. Bake for 10 minutes, until edges are slightly brown. Cool completely on wire cooling racks.